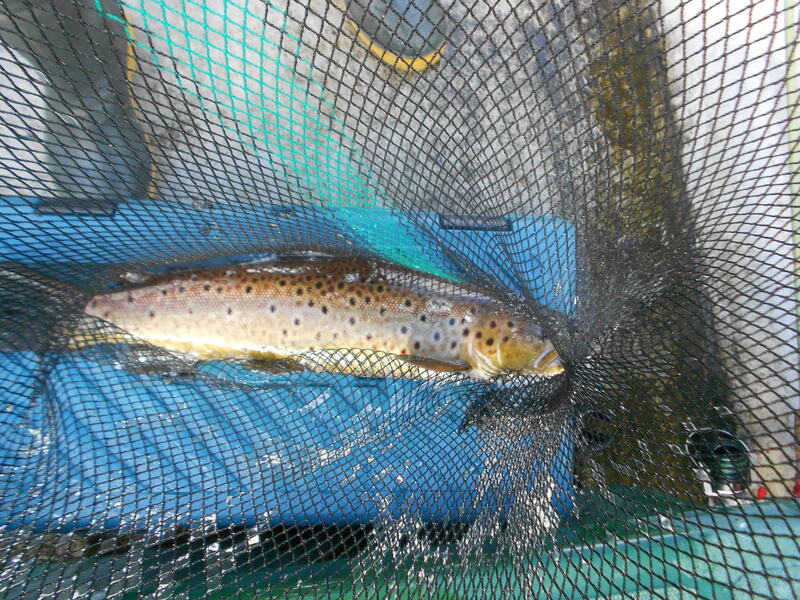 Nice fish from Loch Eck ! Bill Rankin and Alister McGilvery were out on Loch Eck on 8th Oct. Bill caught three nice fish, the biggest was 2.5 lbs and the others were half pounders, all returned safely. All caught on the fly … Well done !